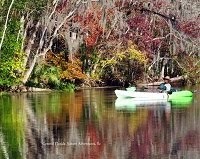 The Red Maples are all a flame with their reds and oranges of Fall, purple and white Climbing Astor a bloom and the river is running crystal clear. 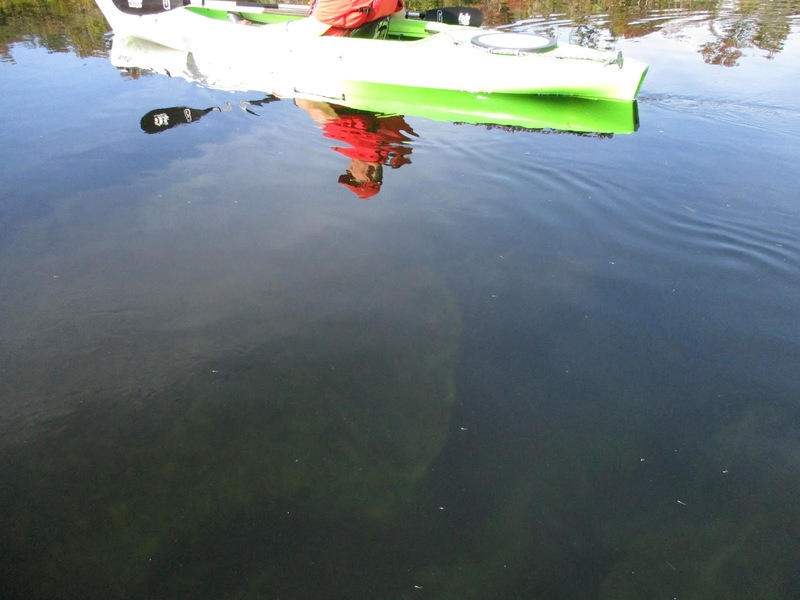 The Eel Grass swaying in the current is an amazing sight. The Little Blue Heron was the bird of the day; we must have seen a dozen of them. 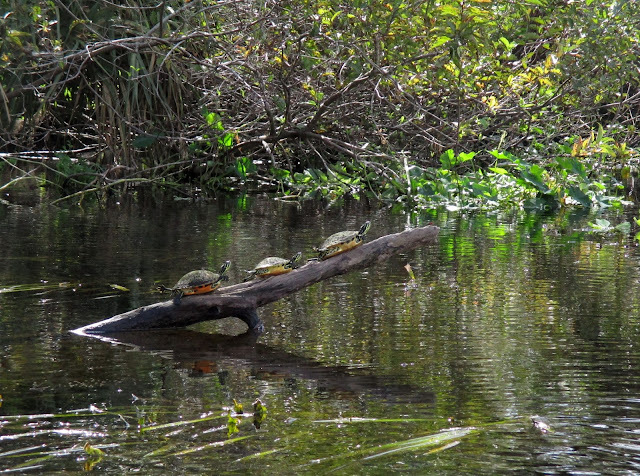 There were lots of Turtles out sunning and we got to see a nice size Alligator or two. 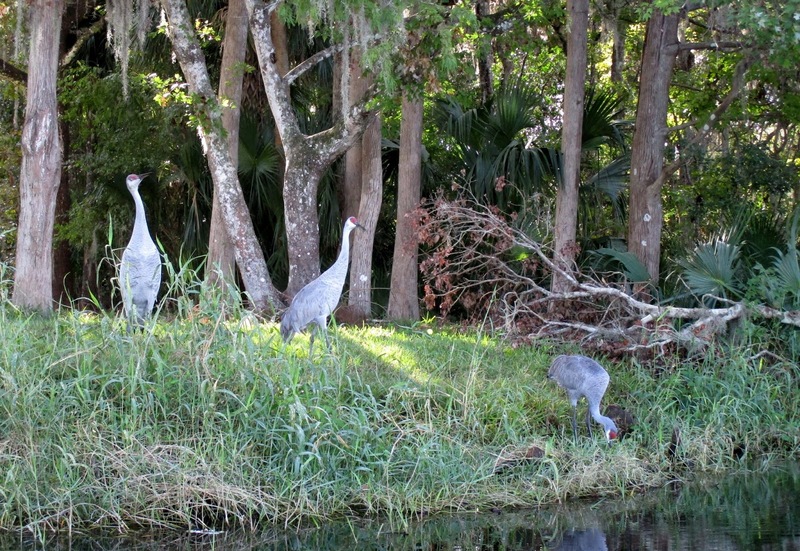 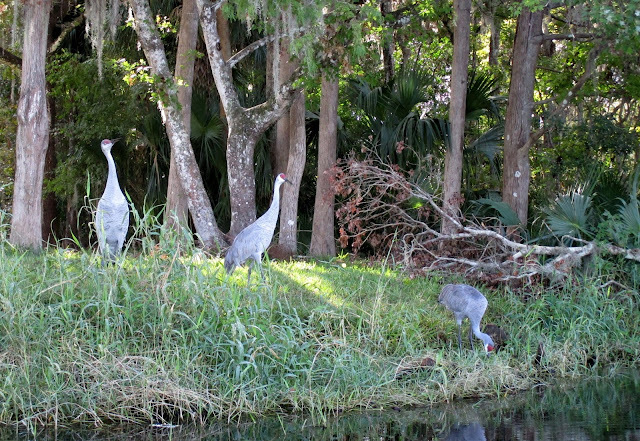 Great Blue and Green Herons, Anhingas, White Ibis, Moorhens and Sandhill Cranes were all enjoying the river too. 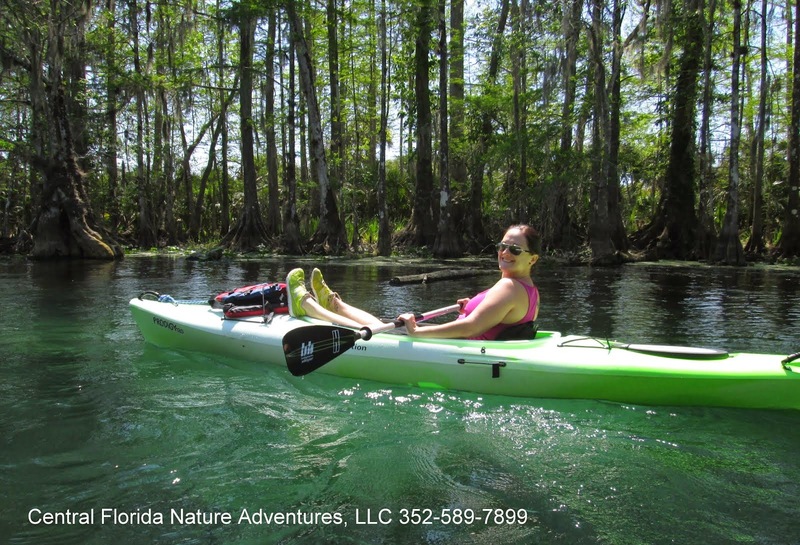 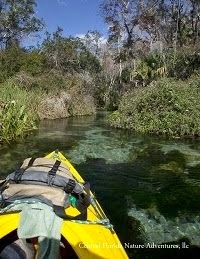 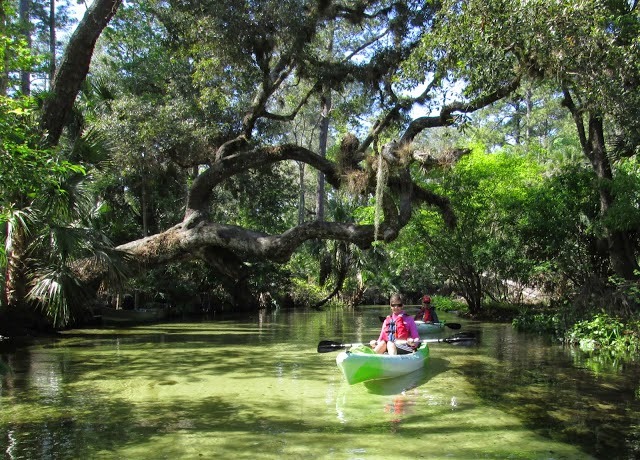 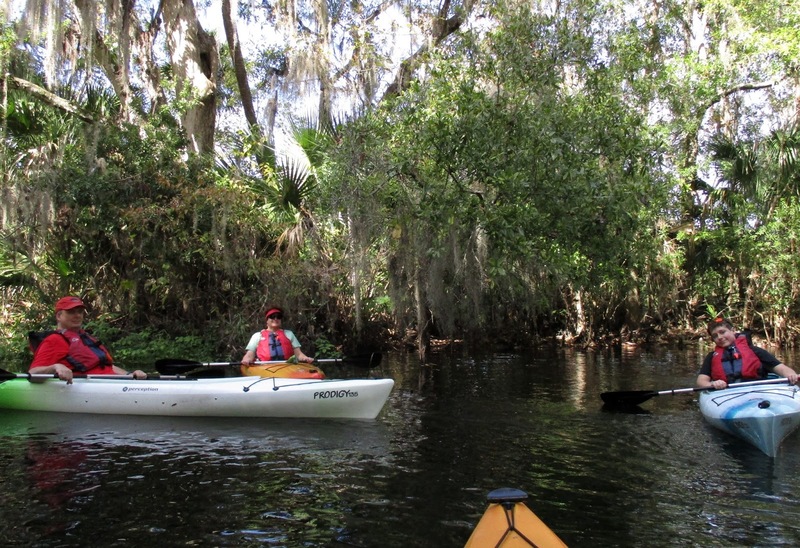 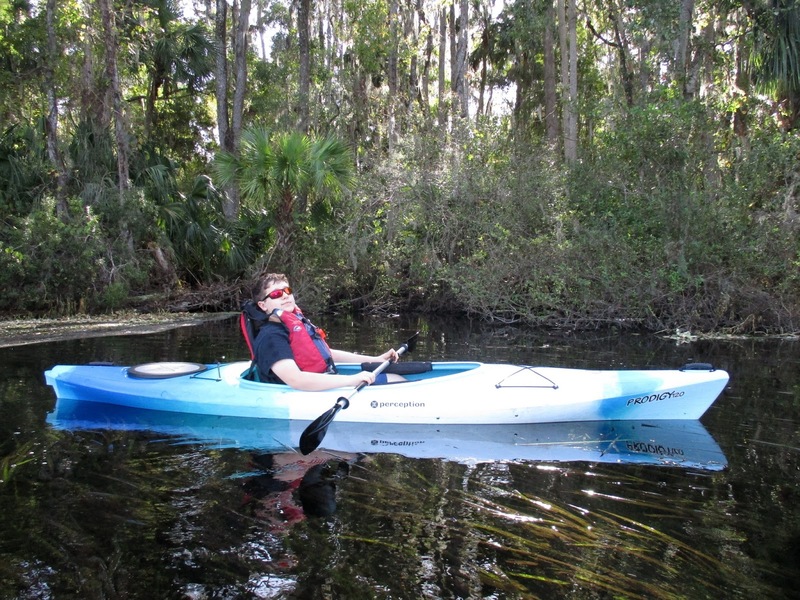 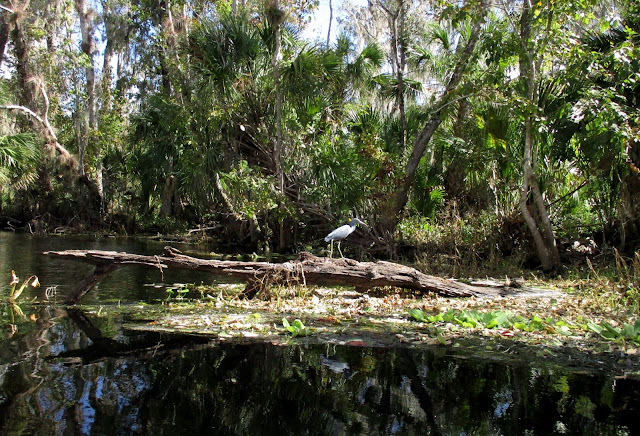 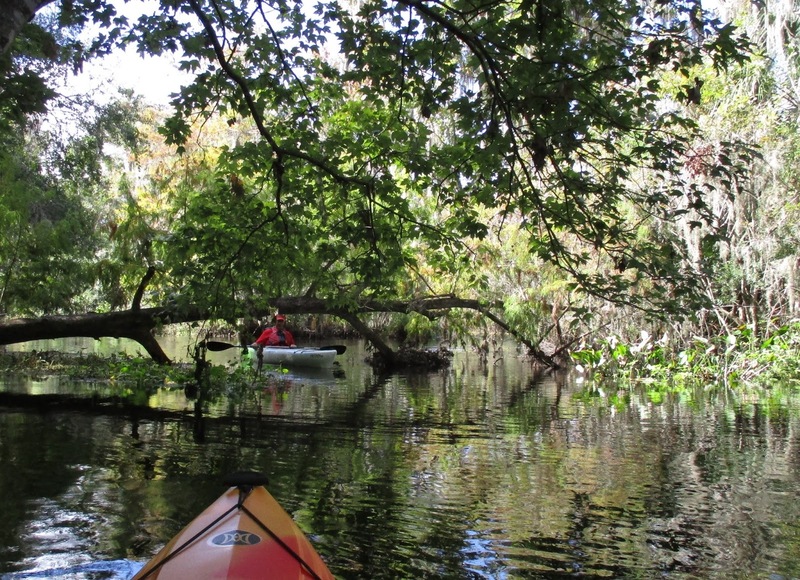 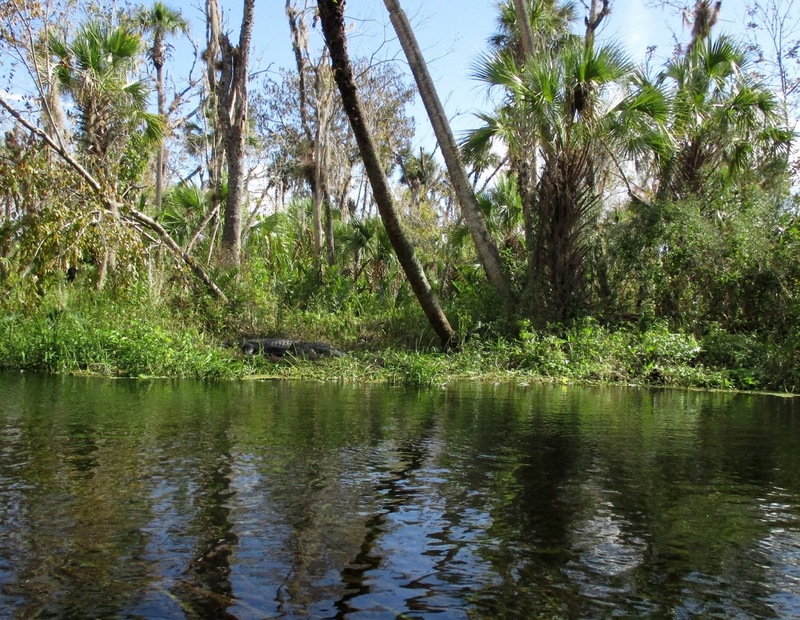 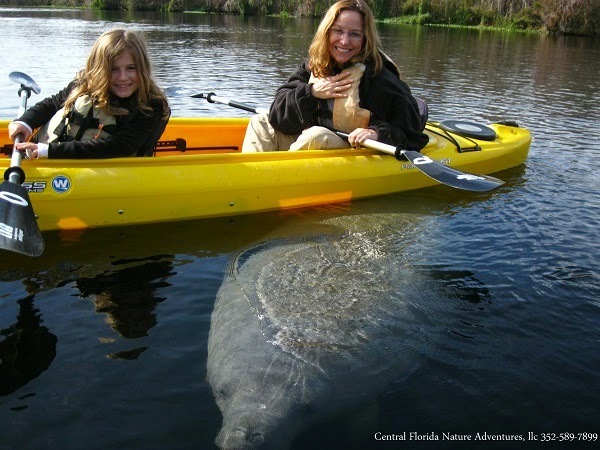 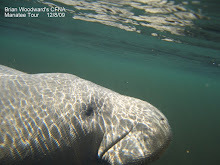 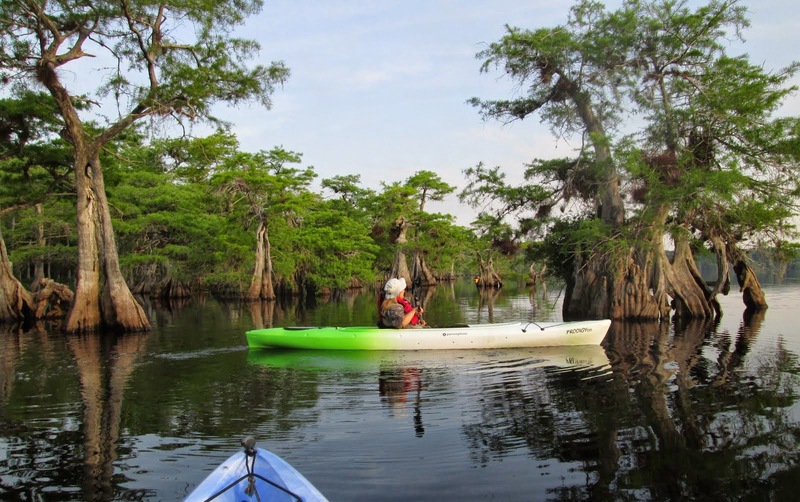 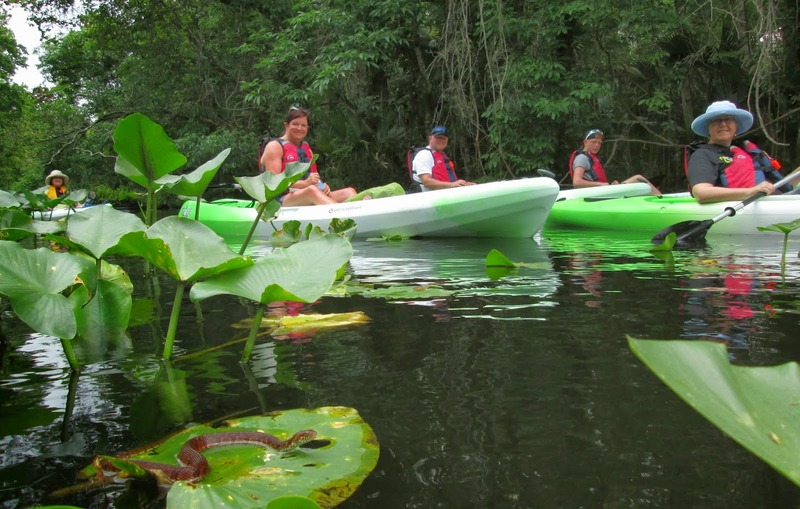 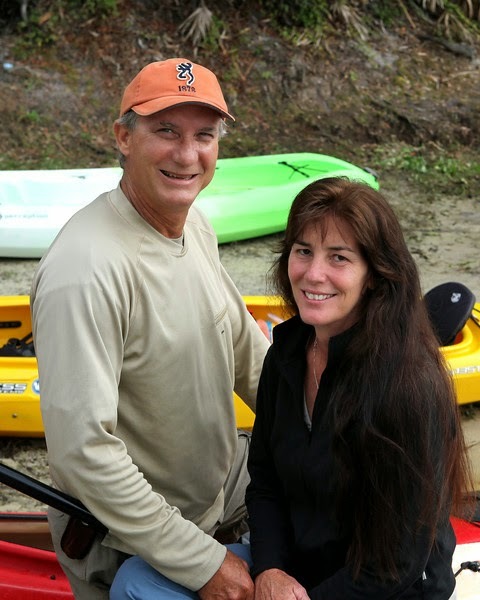 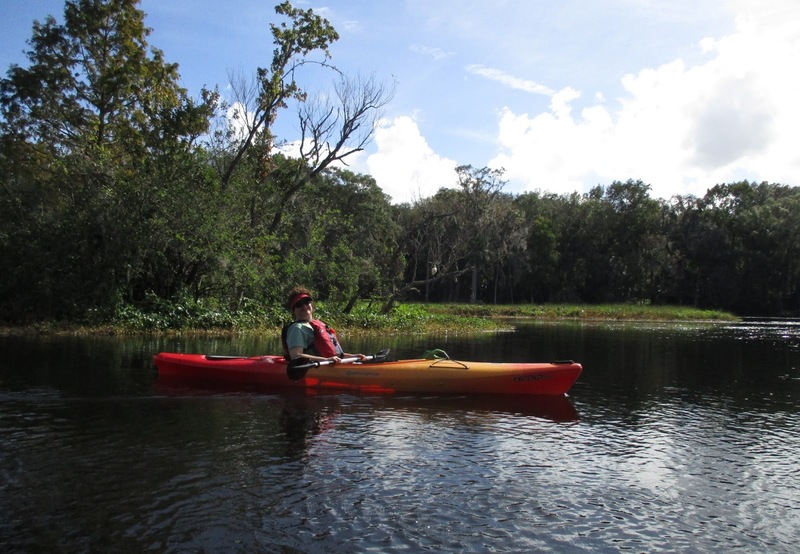 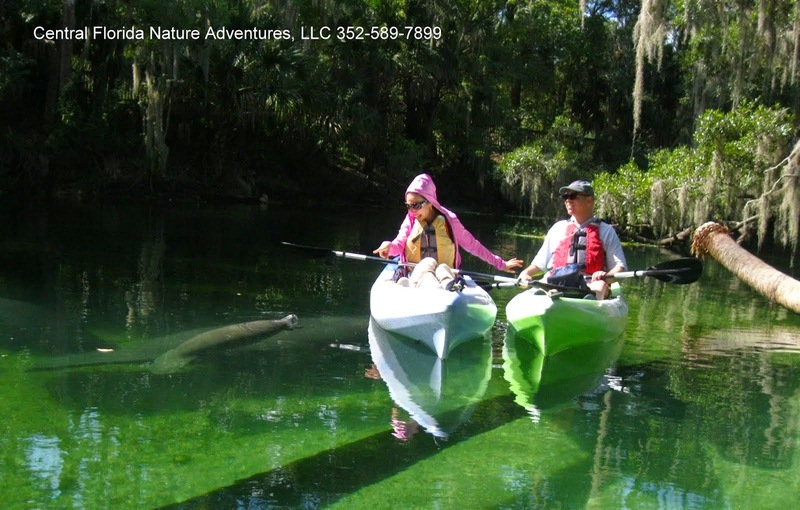 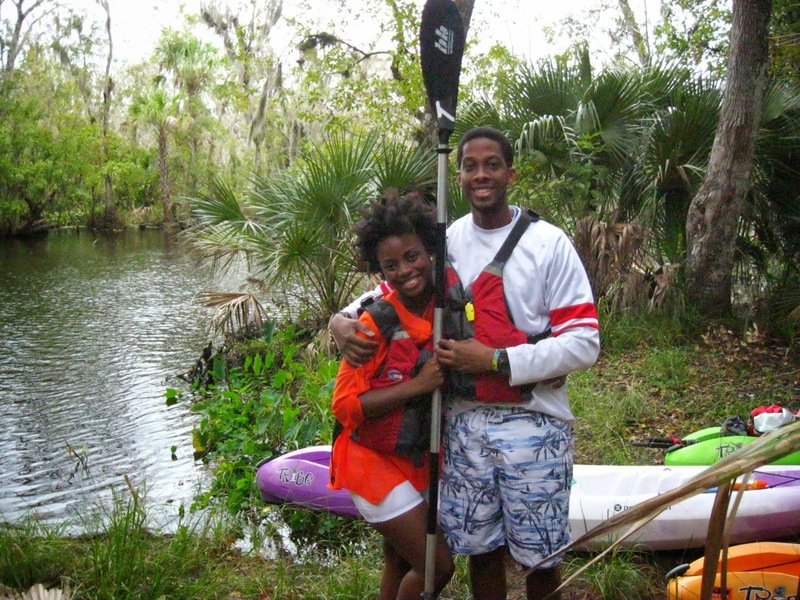 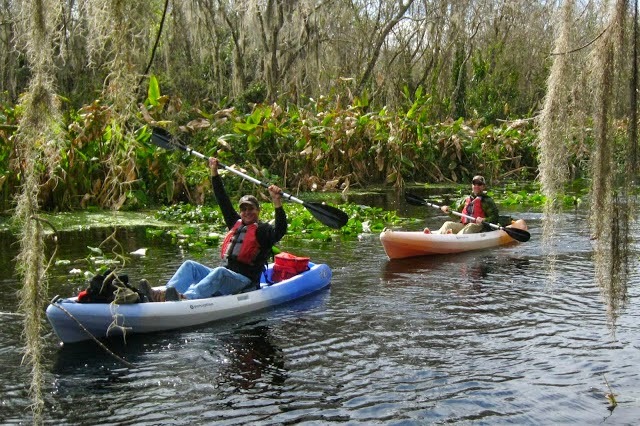 The weather is absolutely beautiful and we had a great time paddling the Wild and Scenic Wekiva River!